This Mashed Cucumber Salad is a light and refreshing appetizer with simple ingredients. It is a popular homemade cold dish 凉菜 in China during the Summer and it is served before the main course in some Chinese restaurants. 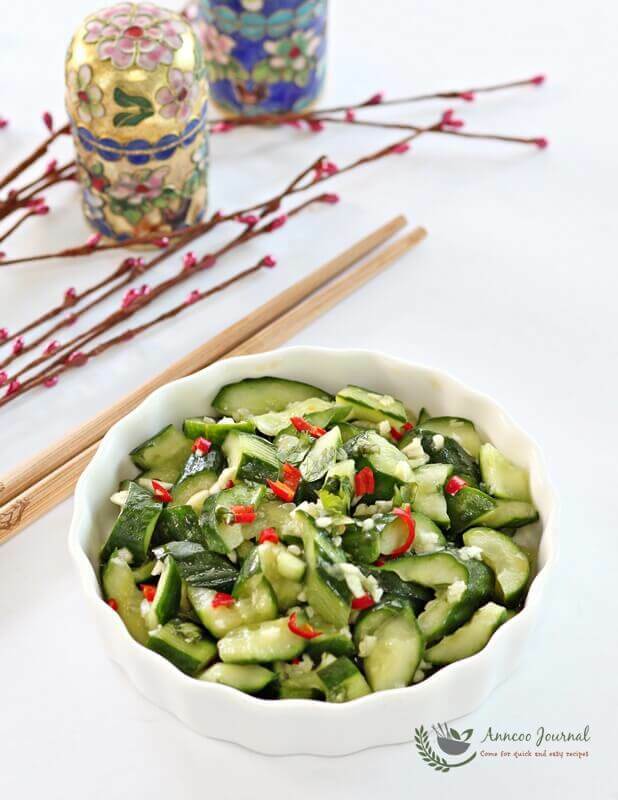 I think it is very suitable to serve this crisp cucumber salad in our hot weather and more so during our Chinese New Year where we have so many heavy and rich food on our table. Rinse cucumbers and pat dry with kitchen towel. Cut off the tips on each side and gently smash the cucumber with cleaver until the cucumber splits. Remove the seeds and cut cucumber into bite size pieces. Place cut cucumbers into a large bowl with 1 tsp of salt for 15 minus. Drain cucumber juice. In another bowl, Mix the dressing together and stir until sugar dissolved and pour on to the cucumbers and toss well. You may adjust the dressing according to your taste. 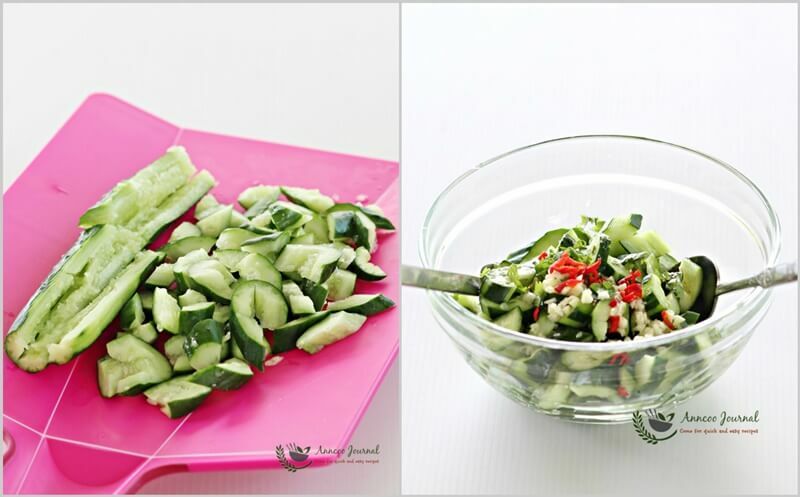 Serve immediately or marinate the cucumber salad in the refrigerator for 30-60 minutes. 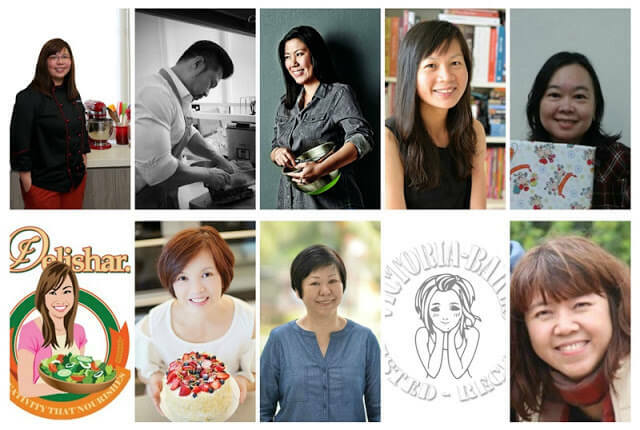 Win S$500 Paypal cash this Chinese New Year! *One Prize of SGD500 will be sent to one winner via Paypal (or bank transfer within SG). An email will be sent to the winner to notify him/her of the win. Should the Organiser (Diana) not receive a reply within 48 hours, another winner will be selected. This contest is opened to overseas participants. 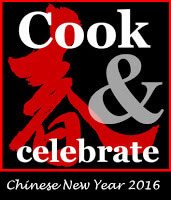 I finally found many lovely dishes, cookies, cakes (Chinese & Western) I had wanted. Thank you for this blog. GONG XI XIN NIAN HAO!!! Wishing ALL of you Abundance in 2016 and many more years to come. Gan En. Thank you with gratitude. Hi Ann, just bought this cucumber today, would try to make this salad right away to serve with my fried black pepper salmon blocks. Must be great accompaniment. Thanks for sharing. Cucumber salad is one of those dishes that you can enjoy any time of year, Ann. My problem is we can't always find worthy cucumbers sometimes at this time of year. Thanks for the recipe. I will try this. Really like this cucumber, my elder son favorite. 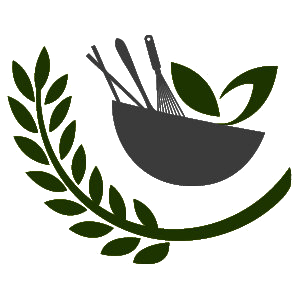 Hi Ann, great cucumber salad! I love cucumber salad. crunchy and refreshing! I'm sure this chilled refreshing mashed cucumber salad will be well liked to balance off the 'heaty stuff' indulged during CNY. Yum! 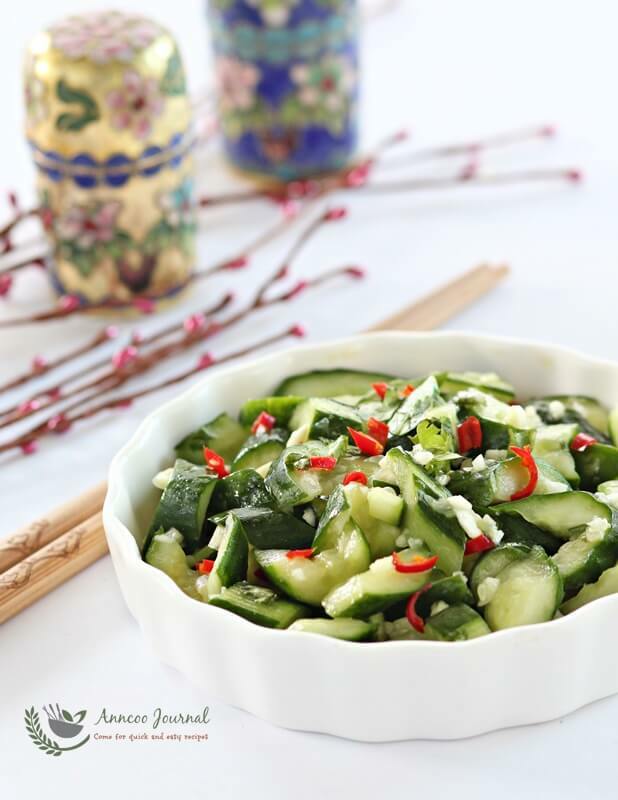 Used to have this cucumber salad every single day when I attended a course in Beijing. Gotta make some too.